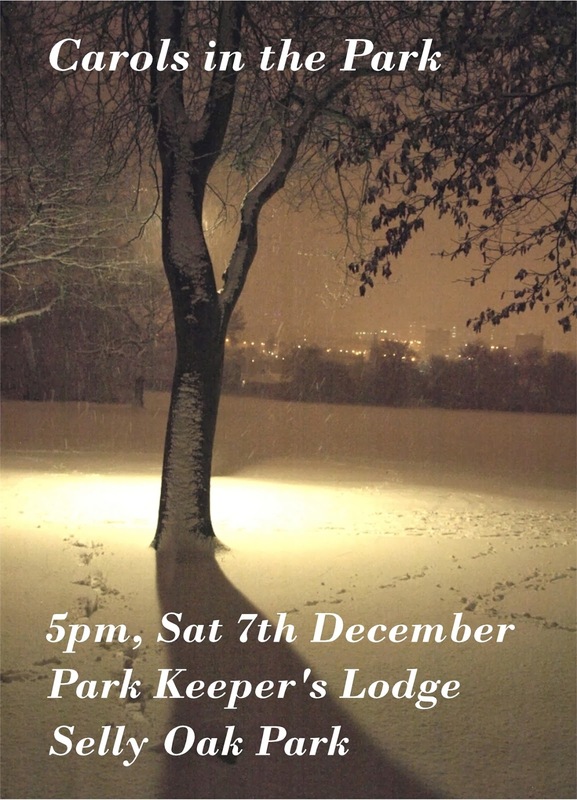 Join us for traditional Christmas carols around an illuminated tree followed by seasonal refreshments. Do you play a brass instrument? Contact carols at friendsofsellyoakpark.org.uk to join the band. Organised by FoSOP, Ariel Scouts and local churches.